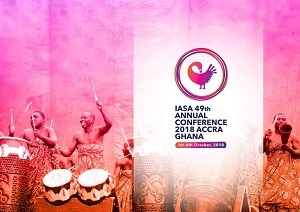 Registration is now open for the International Association of Sound and Audiovisual Archives (IASA) 49th Annual Conference in Accra, Ghana, from October 1-4: http://2018.iasa-web.org/registration. The conference will be hosted by the Institute of African Studies, University of Ghana. Please visit the conference website for more information about the conference, such as venue, travel advice, visa information, social events, information on workshops and tutorials, professional visits, and other details: http://2018.iasa-web.org. The preliminary programme is available here: http://2018.iasa-web.org/programme. The “early bird” registration rate ends on September 3, 2018. Please note that the presenters also have to register and pay the registration fee. Please also keep in mind that citizens of most countries will require a visa to enter Ghana, and also a certificate of vaccination for yellow fever. More information is available here: http://2018.iasa-web.org/visa-and-entry-requirements. 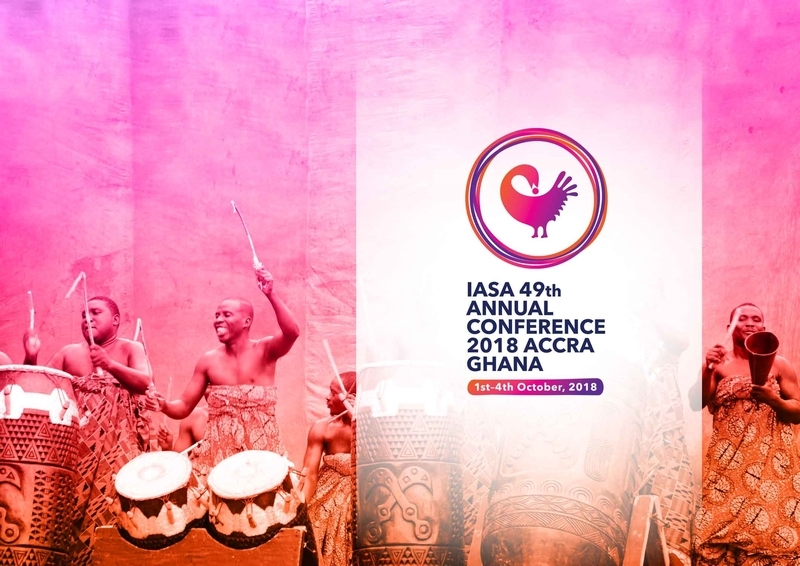 This is the first time that the IASA conference will be held in Accra, the capital of the West African country of Ghana. Ghana is one of the most flourishing democracies on the African continent and one of the fastest growing economies in the world. Ghana has many tourist attractions including forts, castles, museums, cultural beaches, forest conservation sites, canopy walkways, etc. Accra, the capital, is a dynamic and cosmopolitan city of about four million people. With Ghanaian hospitality, know that you will be in good hands and your experience will always be a thing to remember. I warmly welcome you to join us in Accra to have a unique and exciting experience!